The only thing that seems to be a certainty these days is that gas and grocery prices are going up. While my husband has a good job in a reliable field, we are working on becoming debt free, so every penny counts. Frankly, even if I was filthy, stinkin’ rich I wouldn’t want to spend more money than I had to. So, here is how my family saves money on groceries each month without scrimping on the quality or healthfulness of our food. There are seven people and one very large (130 lbs) dog in our family. That means diapers, formula, and dog food along with the regular groceries for meals and snacks. For all of this we spend approximately $150 a week on average. 1. The first thing I do is make a menu for two weeks worth of meals and a list of desserts and snacks I want to make for those two weeks. Here is a sample of our Menu and a Desserts and snack list. 2. I try and incorporate at least one meatless meal per week into the menu. I try to make it a fun and healthy meal that I know my kids will like, for example, broccoli ranch pizza is a kid favorite around here. 3.I make a lot of homemade breads and other baked goods.While there are a few convenience items that I do regularly purchase, I try to keep them to a minimum…like one or two items. Not only does this save money but it is healthier.Especially where bread is concerned. Bread prices are creeping up, and most breads still have high fructose corn syrup and an ingredient called L-cysteine which is derived from human hair and bird feathers (yuck). Read more on that here or simply type it into a search engine and see what comes up…it’s gross. 4. Drink water, iced tea, lemonade that you can make yourself and avoid sodas and other beverages that can add extra cost to your bill and aren’t very healthy anyway. We do purchase fruit juice (100 % juice…not juice blends) if they are the frozen kind you mix yourself or if it is on sale. 5. I make a grocery list from my menu and lists (I also keep a running list on the fridge where I can jot down items that I need throughout the week). I try and incorporate meals into my menu that I already have some ingredients for in my pantry. 6. Try to keep the pantry stocked with staples like flour, sugar, yeast, cornmeal, etc. I have two ways that I accomplish this. One is to pick up an extra item or two for the pantry on each shopping trip to keep from running out. We also make the occasional trip into Sam’s Club for bulk items. We try to make those trips only once every three months which keeps our overall grocery bill lower (but is higher than normal for that particular month). 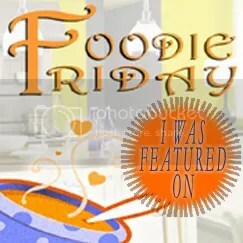 7.Shop “no frills” stores like Aldi and use coupons when you can. Typically, we use coupons for items like toothpaste, soap and razors. Coupons are difficult to use in the town in which I live. Our local retail managers seem to have acquired the unsavory practice of watching the circulars to see which coupons are out and raising the prices accordingly so that we do not save any money. This is why my money saving methods do not rely on coupons. 8. Shop every two weeks. This works well for us because my husband’s workplace is on a bi-weekly pay scale. Also, the less times you run to the store, the less money you will spend overall. 9. I have a dog breed that must have some amount of meat in her daily diet and cannot rely on plain dry dog food alone. However, feeding only canned dog food would cost a fortune for a dog her size. So we mix can food with dry food which makes it go farther, and keeps her healthy and happy. We buy dog treats in our bulk shopping trips and they usually last until the next bulk shopping trip. 10. You can cut cost by buying generic formula from Costco or some other warehouse club. If you have a baby with digestive issues (like we do) and must use a brand name formula (like Enfamil) you can usually sign up on their website and they will send you a stack of coupons each month for about $5 apiece usually about $20 worth each month. Also, this doesn’t really help save money, but I find it useful to keep my shopping list fairly well organized. This keeps me from getting confused and missing items on my list, or from buying duplicates by accident and also saves me time in the store. These methods have drastically reduced our grocery bills. It takes a little time to find all the methods that will work for you and your family, but you can work on one small area of your grocery bill at a time until you get the bill down. I’m sure there are a lot of other ways to save money and I’m interested in hearing yours! 🙂 So…how do you save money on groceries each month? Some of these ideas have been around a while. And not all of them will work for everyone. But, they have worked for my decent sized family so far. 2. Utilize online deal sites. We use slickdeals.net This site keeps an updated list of deals at different stores and websites. We saved over $200 on our tv by utilizing this site. I have found Izod shirts for $4, shoes for under $2, baby clothes for $2 -$6 etc… all at reputable stores like Best Buy, The Children’s Place, Kohls, The Gap and Old Navy. 3. Plan a menu. Planning a menu really does save a lot of money. First of all, you know exactly what you are going to make each night. It forces you to actually look in your cupboards and freezer to find out what ingredients you already have and which ones you need. This prevents buying excess or duplicates. Also, menu planning keeps you from having to run to the store as much. I don’t know about you, but the more I’m at the store, the more things I see that we “need.” This inflates our grocery bill. If I have everything planned out, I can usually make do for a while and determine whether I need item “x” or not. 4. Make it yourself. 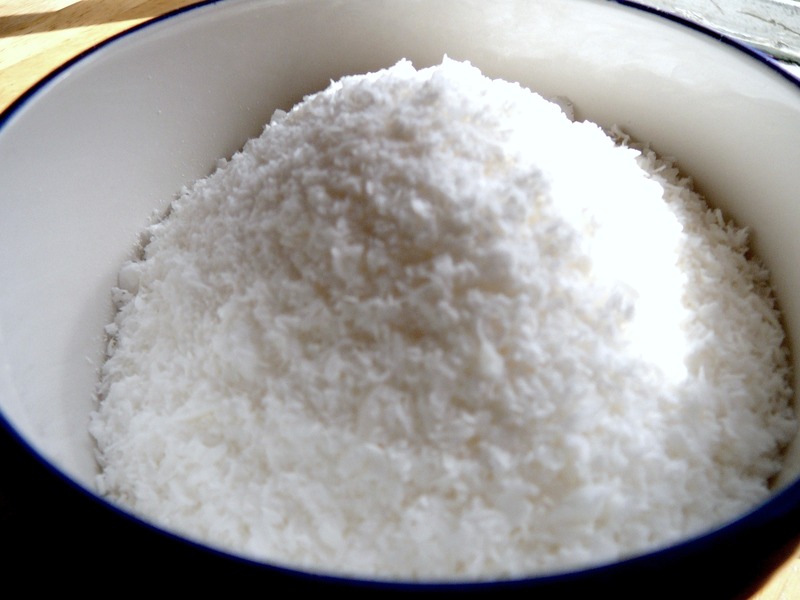 You can save a lot of money making your own breads, puddings, candies, cleansers and laundry detergents. Plus, there is the added benefit of cutting down on the less than desirable ingredients that the store brand versions have. 5. Shop Thrift. Shopping thrift stores and Goodwill are a great way to save money. We often find great deals at Once Upon A Child (click the link to find a location near you), You can save money on books movies and games at Half.com. Another great source for used games and equipment is Gamestop. 6. Cut down on disposables. This one is a bit more difficult for me. There are some time saving conveniences to disposables that are worth the money for me. But I have managed to cut down on the number of paper towels I use by using bar towels instead. You can also use re-washable dish sponges, cloth napkins and cloth diapers to save money. Diapers is one area that I prefer disposable, however. I don’t particularly care for the idea of having to hand rinse the poopy ones…blech! 7. Cook outside in the summer. OK, so that might sound a little weird. 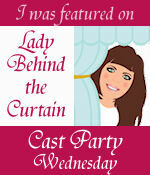 This last summer I was pregnant with my daughter and dealing with very bad morning sickness. We had a countertop convection oven that my husband moved outside onto our porch. This way I could continue to bake and cook foods, but not have to smell them cooking. The added benefit was that it did not heat the house up. This saved money on our electric bill in two ways…one, the smaller oven used less electricity. And two, the air conditioner didn’t have to work overtime to cool things off. 8. Go meatless. Incorporating a few meatless meals a week into your menu plan will not only save money, but it’s healthy, too! 9. Wash laundry at night. Washing laundry at night is another way to keep the air conditioner from working overtime. And, if you can hang things on a line, you’ll save even more money! 10. Look for alternatives. Simple substitutions can save you money. For example, I often substitute sausage ($1.30lb) for ground beef ($2.39lb). I like the L’Oreal face creams but don’t like the price at $8 – $12 per item. I substitute the Aldi (Lacura) brand (which is high quality) which is only .99 cents to $3.99. Most Aldi brands are made by the brand name companies anyway, so you get the same item at a significant discount. Plus, if you add in Aldi’s double money back guarantee if you are dissatisfied…how can you lose? We also prefer aluminum free deodorant. Burt Bees is approx. $8. Expensive! Axe has several aluminum free varieties for about $3. 11. Don’t substitute quality items. There are some brand name items that just work better than others. For me, Dawn dish soap is one of those items. When I tried switching to less expensive brands I ended up using so much more to get the job done. I found that I saved more money by using the brand name in this case. 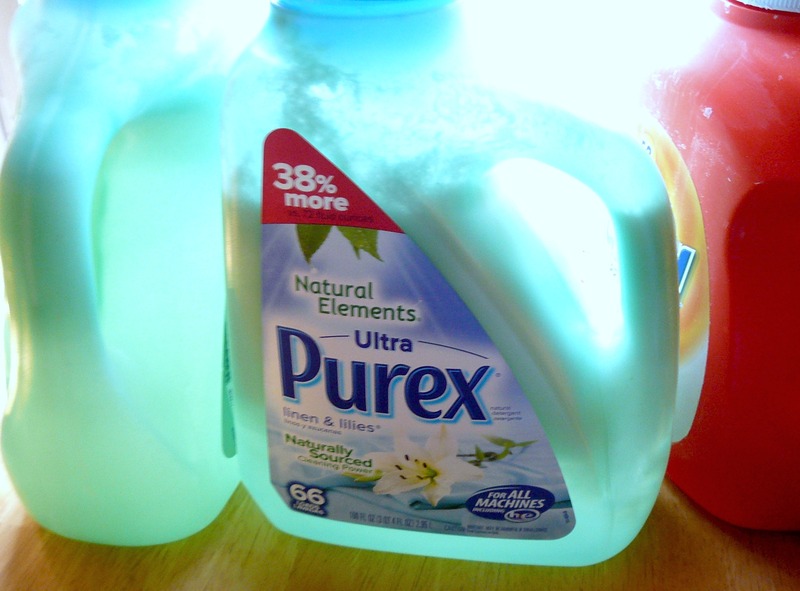 Another brand name items that I find work better are Purex Crystals vs. fabric softeners. Also, some generic drugs are not worth your time. My husband suffers from migraines and takes Excederin. So far we have not found a generic excederin that works as well. These are just a few of the ideas that I incorporate into our home to save money. 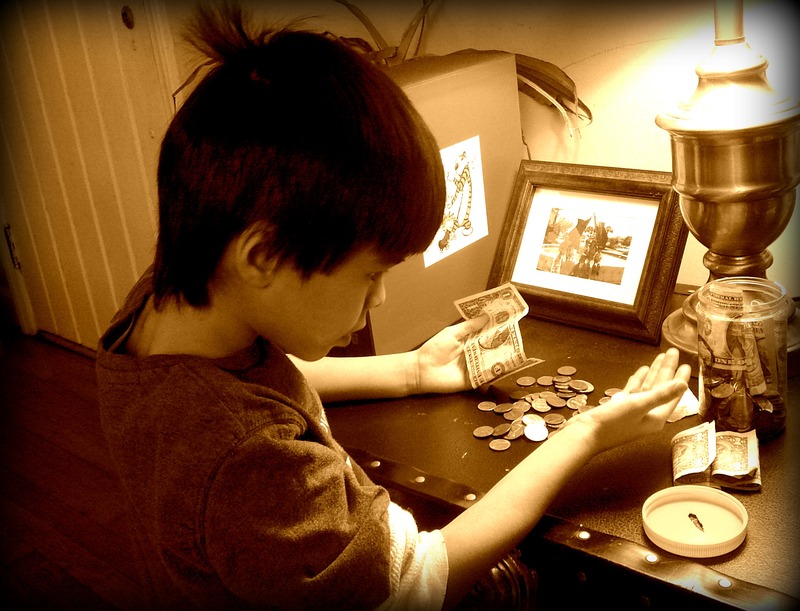 What money saving ideas work for you? 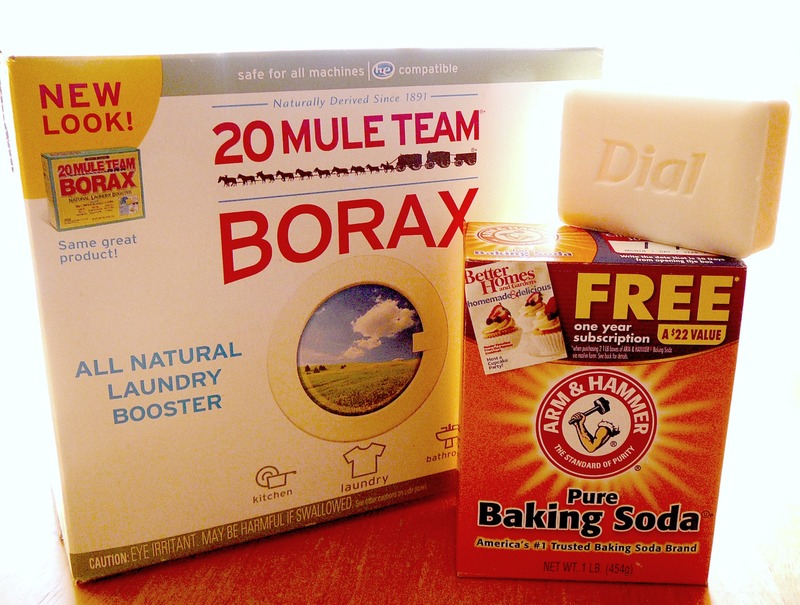 All you need is a bar of hard soap (remember whatever scent your soap is will be the scent of your detergent), 1 box of baking soda (that’s right…baking soda! ), and (optional) 1 cup Borax powder. You will also need a grater and a medium saucepan. Or you could use my sister’s method, which involves wrapping the soap in a towel and pounding it with a hammer. 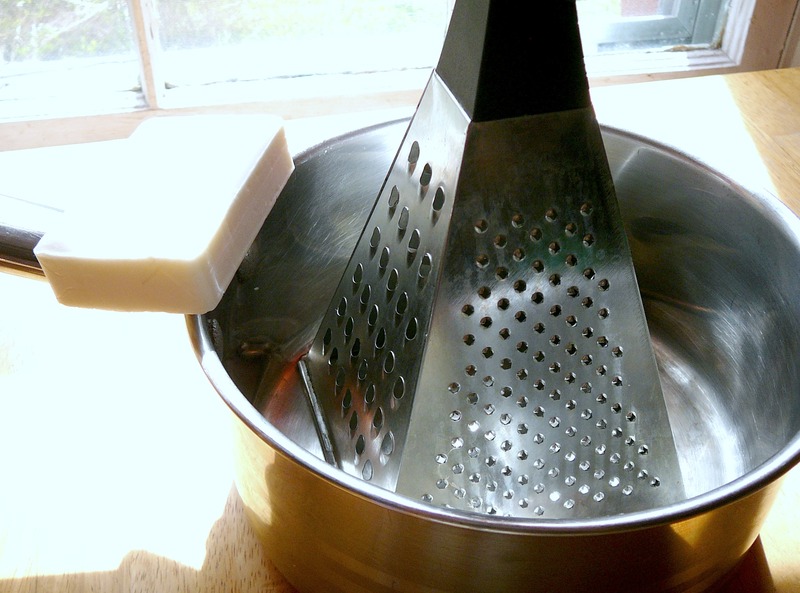 I prefer the grater because the soap flakes end up more uniform in size. Here’s my soap all grated. 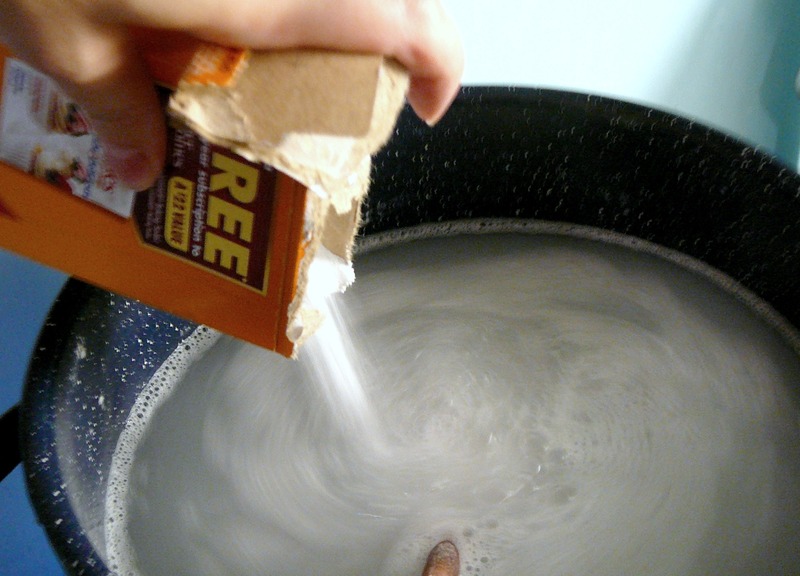 Put just enough water over the soap flakes to cover them. Melt the soap over medium heat, stirring frequently. 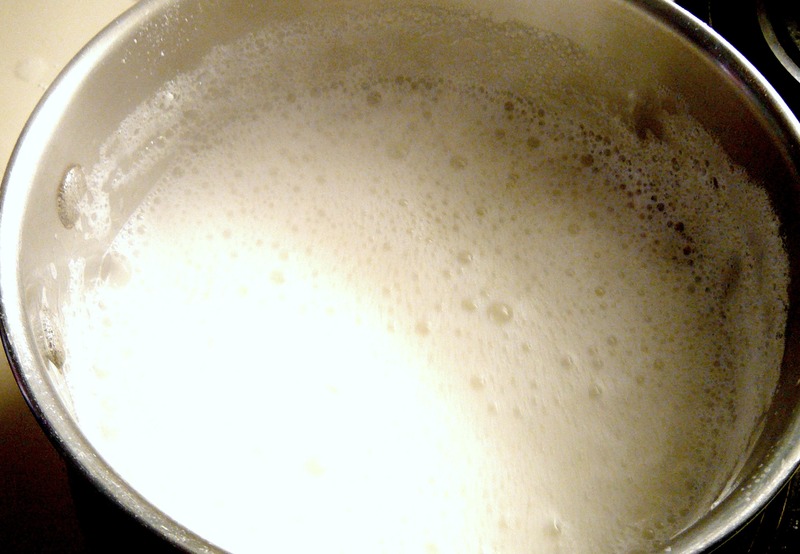 Fill a large stockpot or bucket with about 2 gallons of hot water. 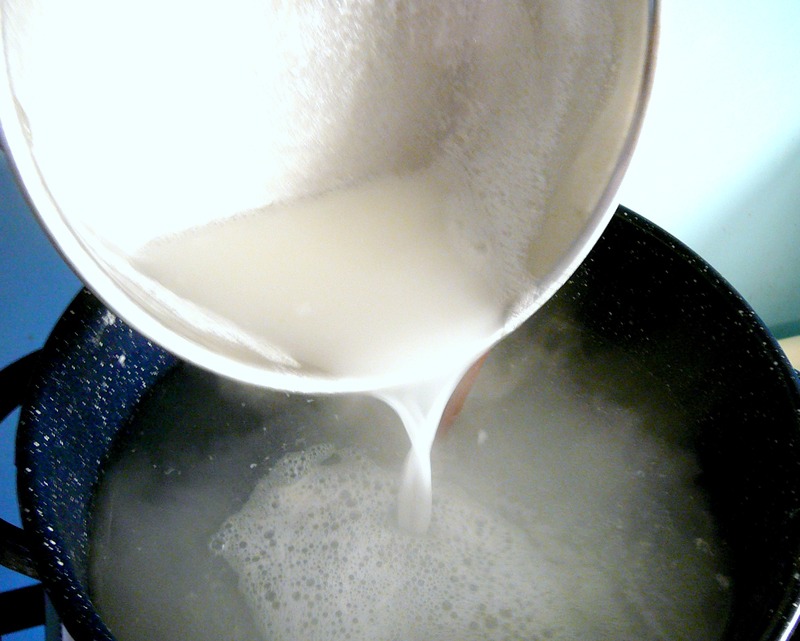 Pour melted soap into the hot water and stir well. 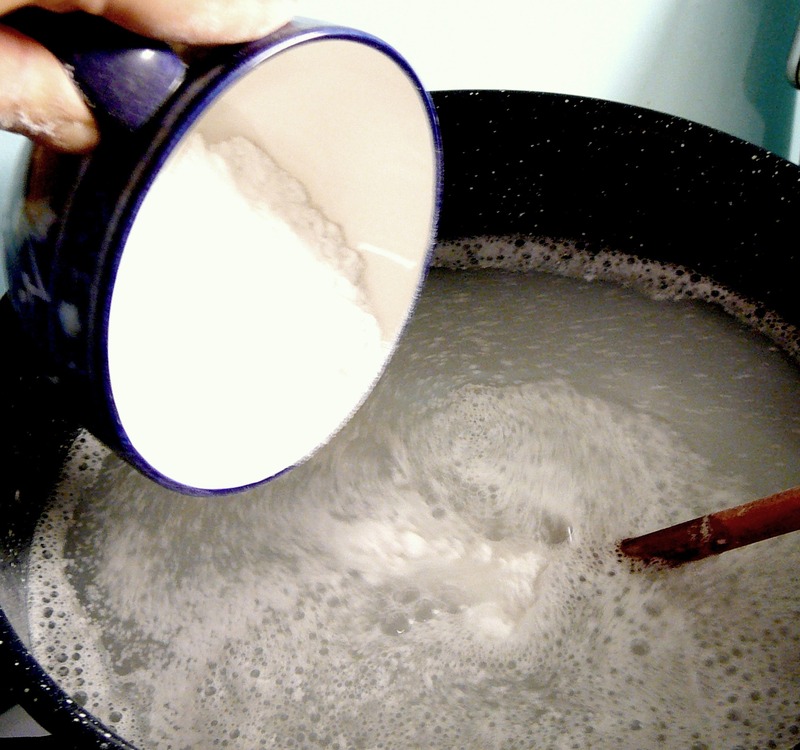 Stir entire box of baking soda into soapy water and stir. If you want, you can stir about a cup of Borax in. This will just about fill three large laundry soap containers. Be sure to shake it before using…the contents will gel a bit after settling. I bought a 3 pack of hypoallergenic Dial from the Dollar tree. I only used one bar of soap so it cost about .33 cents. Total cost $1.63 for approximately 168 loads of laundry! Another benefit is that it is hypoallergenic. If you have family members with soap allergies, this is the perfect, thrifty solution. The soap may look different than the store bought brands, but it cleans very well You can use it in standard and HE washers as it doesn’t make a lot of suds. This soap is more eco-friendly because it does not contain the harmful toxins that store bought soaps usually have. Today is National Pancake Day! To celebrate, IHOP is offering a FREE short stack of buttermilk pancakes to all of its guests. For details, check it out HERE. A couple of years ago my husband and I realized that we couldn’t fit enough into our freezer to accommodate our growing family.I passed up good sales sometimes just because I had nowhere to put the food when I bought it. So we decided to invest in a freezer. In two years we’ve saved enough to pay for several freezers! Pancakes and waffles freeze well…you can either flash freeze them on a cookie sheet then place in a zip-lock bag or you can place a piece of wax paper between each one to keep them from sticking. I think most people already freeze meats but you might not think to freeze hot dogs, bacon, precooked hamburger, chicken or turkey. If you have herbs that are about to go bad or just too many to use you can chop them and place them in freezer bags. That way you can pull out the amount you want when you need it. Some good examples are: jalepenos, basil, peppers, chives (no blanching is necessary for any of these). You can also freeze cheese, butter, milk, and soymilk. Be sure and let liquids thaw completely and shake them up before using. 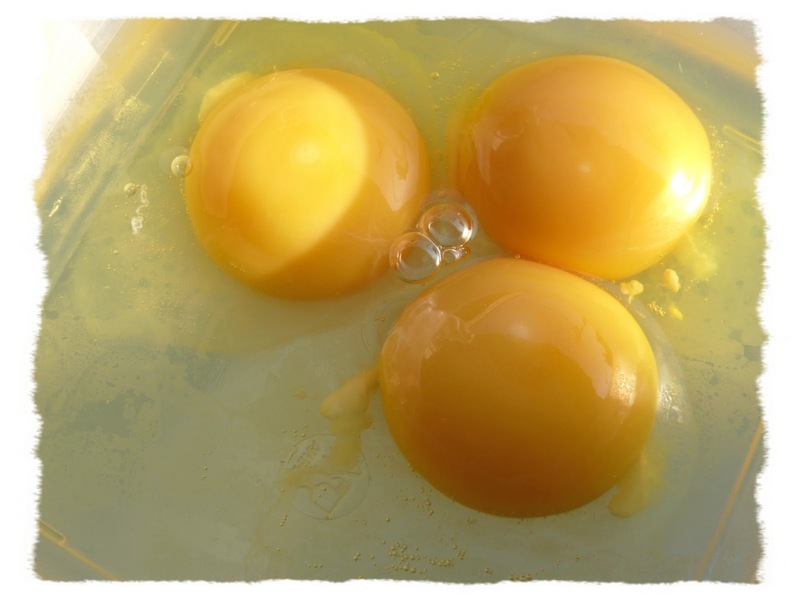 I’ve heard people say that you can only freeze eggs by separating the yolks and whites and mixing in a little salt and sugar with them. 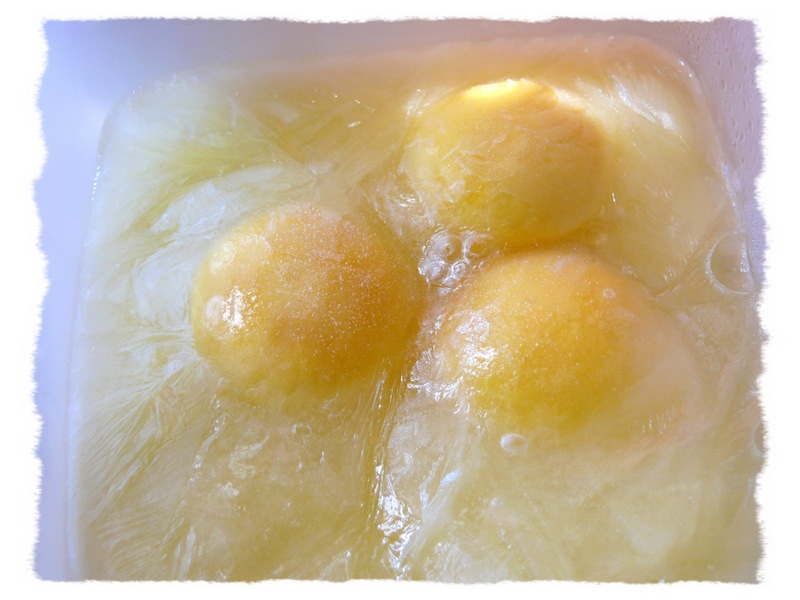 My family has been freezing eggs for a while by just placing a few in a container and freezing. If you decide to freeze cream cheese, remember the texture changes so it might not work so well in some dishes. Cooked pasta, rice, soups chili and stew freeze well. You can also freeze nuts and coffee to extend their freshness. Most vegetables will freeze, though some need a little blanching. Potatoes do not freeze well, they tend to mush. Bananas are great to freeze if you are saving them to bake with. I hope that my list is helpful to you. I know there are a lot of you that have seen most of this before, but there may be one or two items on the list that you weren’t aware of. So, what do you freeze? 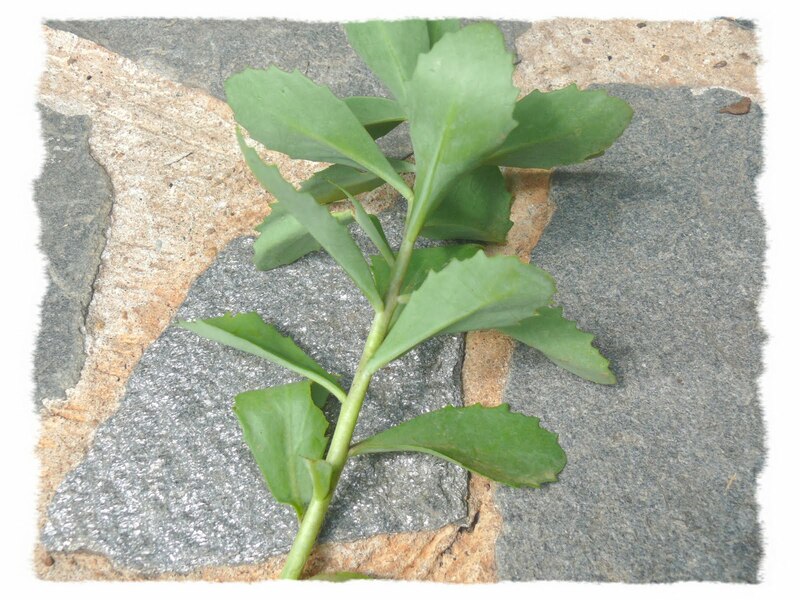 First pick a cutting that has several layers of leaves. Pull off a couple of layers of the leaves to expose the nodes. 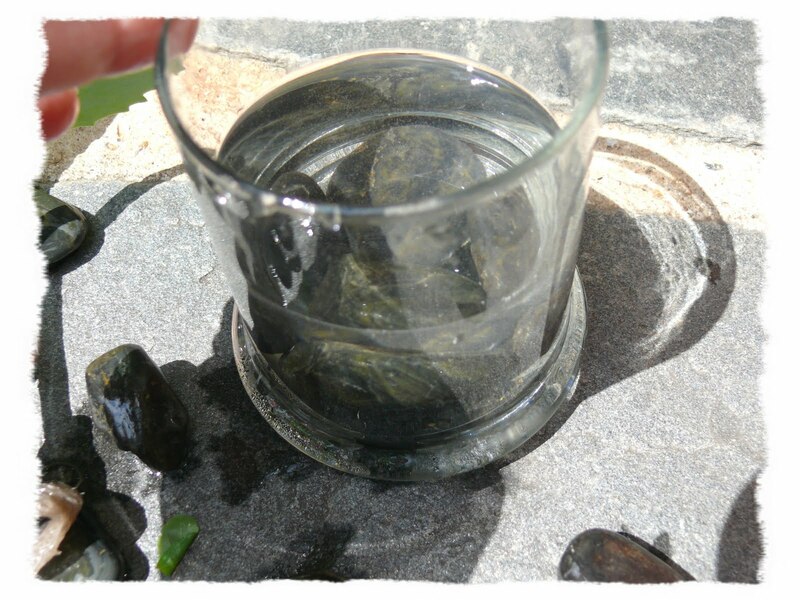 Place a single layer of smooth stones in a wide vase or jar. 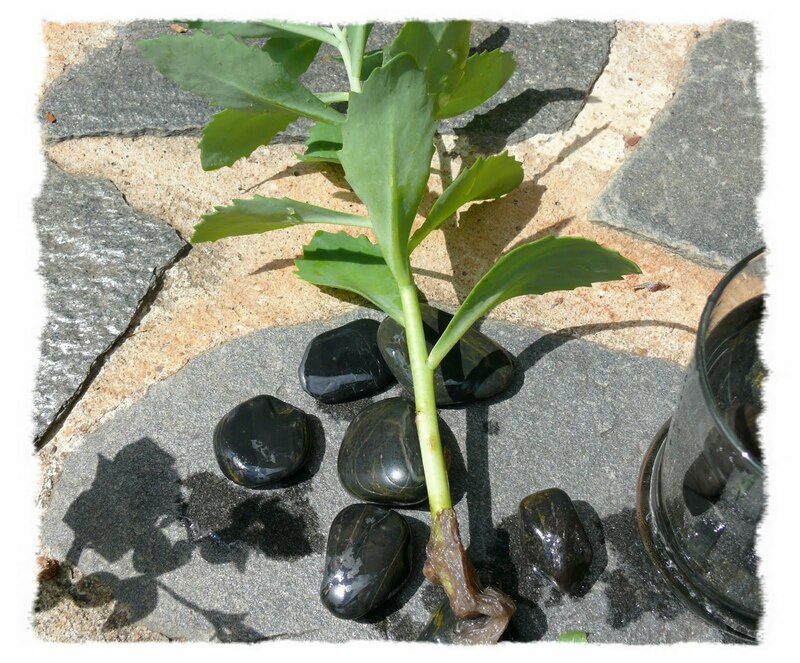 Stand the plant up in the middle and carefully layers rocks around to hold it up straight. Add water. 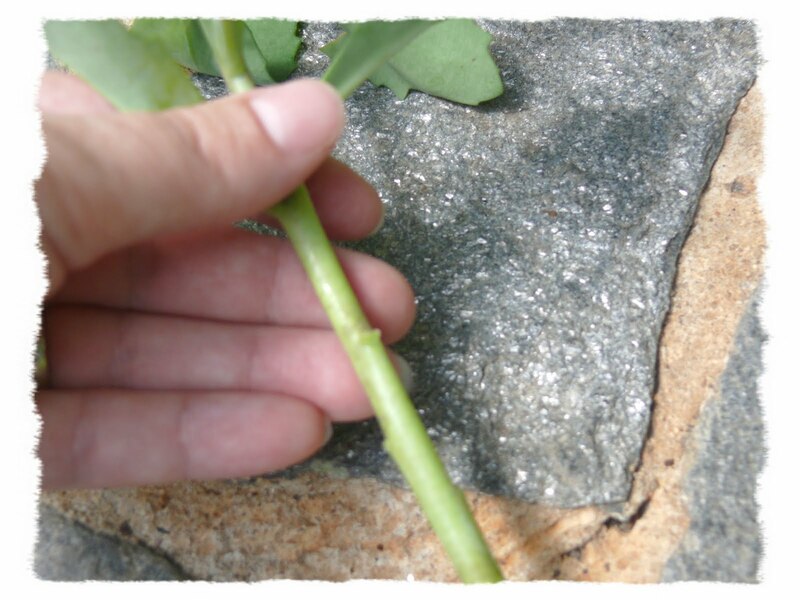 After a few weeks your sedum will develop a root system. This is my plant after a few months. It is healthy and has very little maintenance. It doesn’t need a lot of light either. Mine is in a room on a table with the blinds closed most of the time. Just make sure it has water. Also, it’s a good idea to clean the rocks and change the water once a month. 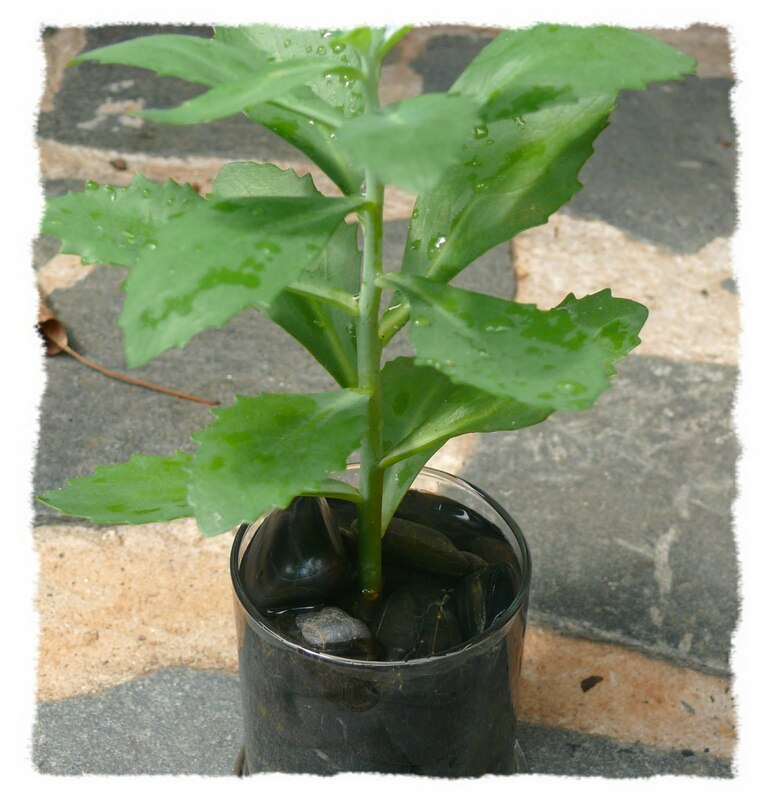 If you want to plant these outside just bury the plant’s nodes in potting soil and water as needed. They are drought resistant and thrive in full sun. 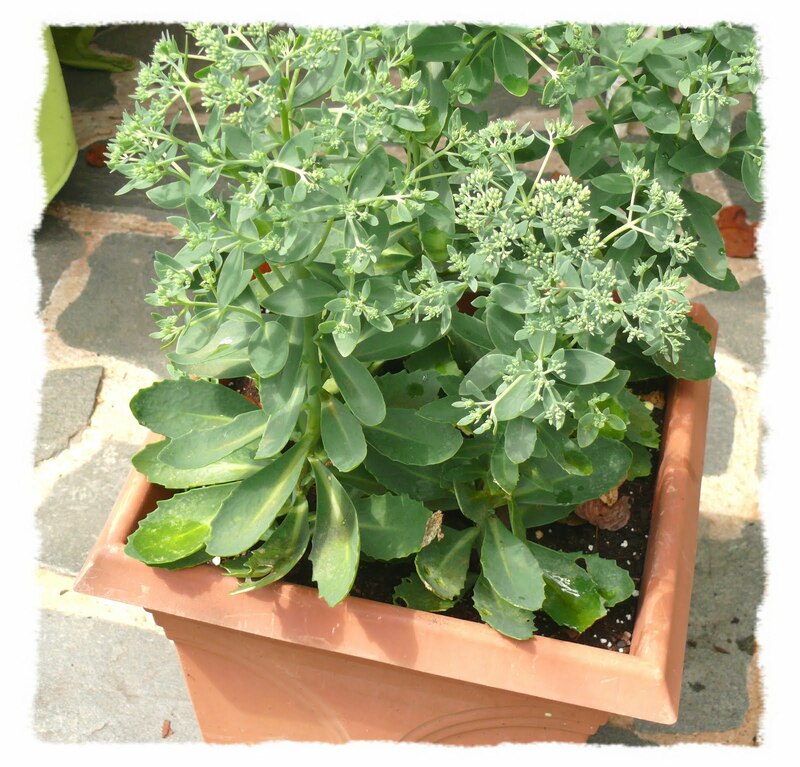 Here are some of my outdoor sedum plants. They are getting ready to bloom! I planted these only two months ago! 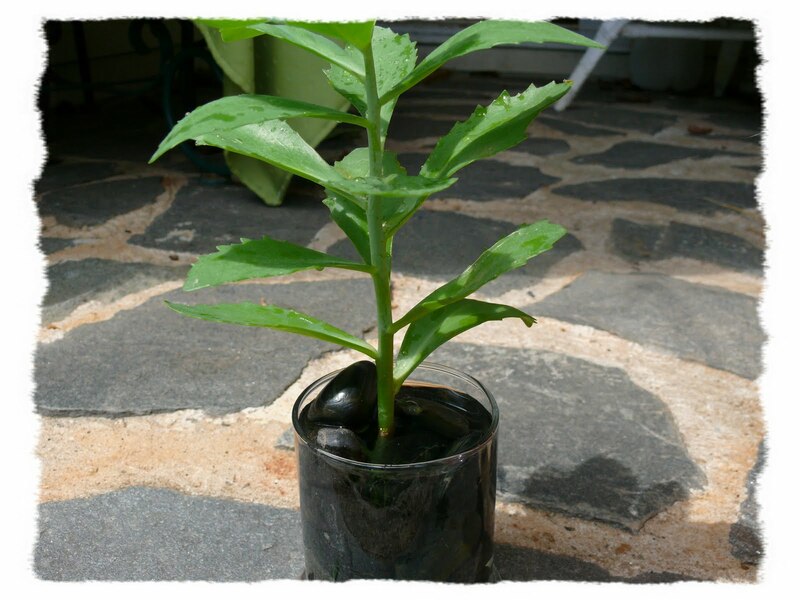 The cool thing is that you can keep taking starts and fill a garden or line a walkway for free.